Starting a new business can be both exciting and a bit scary. You are putting yourself out there in good faith, investing your time, energy and money, with only your dreams to sustain you. 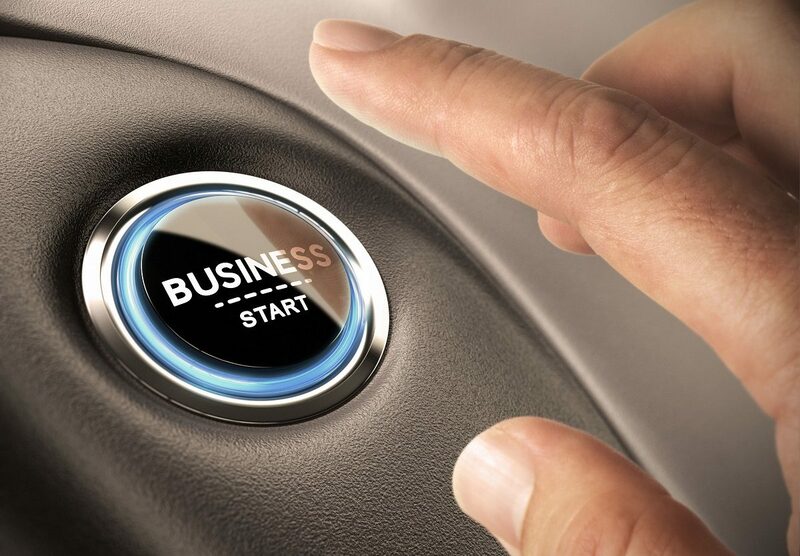 But you can take important measures from the beginning to protect yourself and ensure that your startup gets off to a good start by forming a Limited Liability Company, or LLC. There are numerous advantages to forming an LLC as your startup business entity in your company’s early stages. Protect Your Assets: This is probably the most compelling reason to choose LLC as your beginning business structure. If you operate as a sole proprietorship or simple partnership, your personal assets are vulnerable to debts incurred by the business. As an LLC, your business becomes a separate entity from its owners, and is responsible for its own debts. As your company grows, it may become advantageous to convert to an S-Corporation or C-Corporation, but early on an LLC gives you fundamental protections with minimal impositions. Choose Your Location: Even if your grandest plan is for your company to go global, it makes sense to set up your LLC in the state in which you will begin to conduct business. Some companies may try to circumvent state taxes and fees by selecting a state where costs are lower, but in the long run you will still be subject to taxes in your home state, so better to begin there. Easy Registration: Establishing an LLC is not as complicated or expensive as setting up a C or S Corporation. In fact, you do not necessarily need an attorney. Once you have registered your LLC with the Department of State, you become eligible for an Employer ID Number (EIN) from the IRS, and you will be ready to open a business bank account. From that point on, you are ready to conduct business! Avoid Double Taxation: If you choose a C-Corporation as your business structure, both you and your business will have to pay taxes on income and profits. With an LLC, taxes are “passed through” the business to each member of the LLC, who reports profits and losses on their personal federal tax returns. Easily Make Changes: Compared to a C-Corporation, the rules for an LLC are more relaxed. Once set up, an LLC is relatively low maintenance, and you can easily add new partners or sell interest in the company. You are not required to hold meetings, take minutes or form a board of directors. LLCs generally have fewer restrictions on administrative procedures, making them easier to manage. Establish Credibility: By setting up your startup as an LLC, you are sending a message to the world that you take your business seriously. Customers, service providers and even employees will perceive you more favorably than if you were operating as a sole proprietorship. From banking transactions to contracts, starting up as an LLC will grease the wheels that set your company on the road to success! With so much at stake, you want to be sure to make sound decisions in the early stages of forming your business. Doing so will protect you from the repercussions of poorly made choices later on. The professionals at Windsor make forming an LLC a breeze, taking the guesswork out of the entire process. With our easy-to-use LLC packages, you can quickly set up your startup business entity. Take action today, and get your startup off to a great start with Windsor! Previous Previous post: Entity Options for Business Partnerships: Which is Right for You?